In The Beginning: Before The Heavens features 14 unreleased tracks from the 2007 sessions for the duo’s classic. 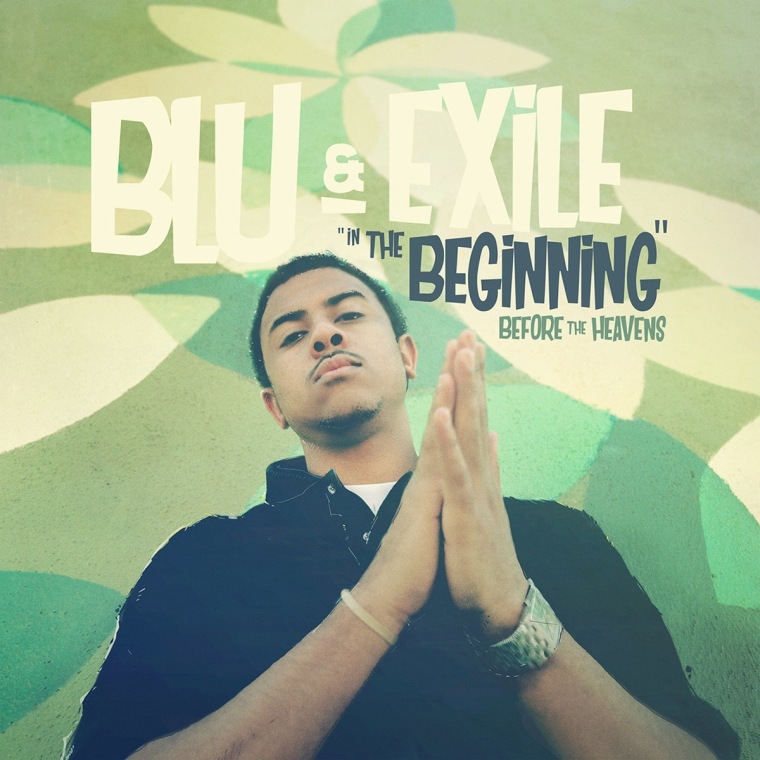 Blu & Exile have announced the release date for In The Beginning: Before The Heavens, a 14-track collection of unreleased songs recorded in 2007 while the duo was making Before The Heavens. The project features Aloe Blacc, Co$$, and more, and will be released on October 20. Preorder In The Beginning: Before The Heavens here and listen to "Constellations," the first track to be released from the project, below.